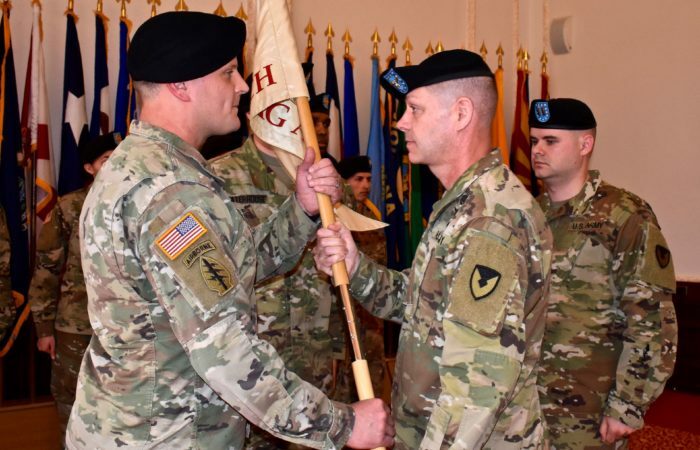 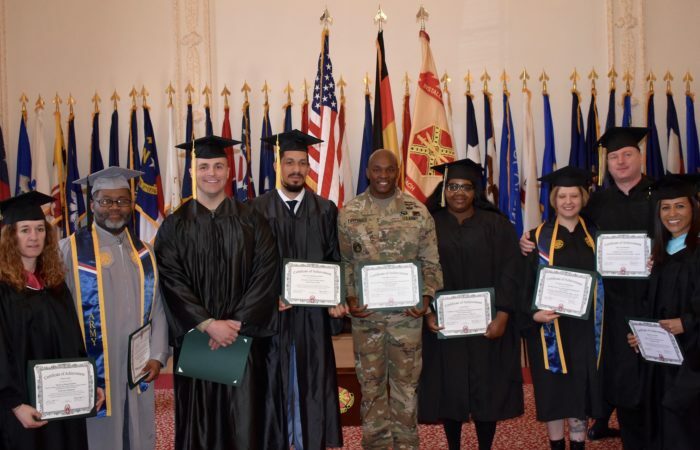 During a Change of Command ceremony at the Von Steuben Community Center, the Headquarters, and Headquarters Company (HHC) of the United States Army Garrison Ansbach changed leadership. 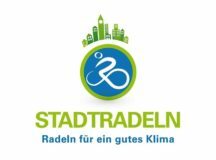 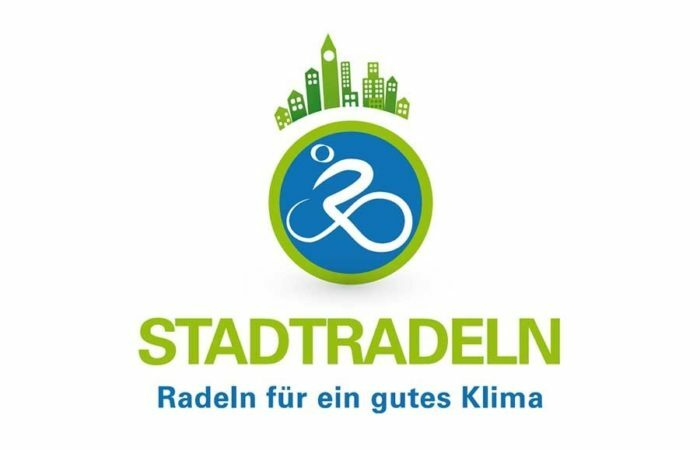 The city of Ansbach is hosting a cycling campaign, inviting residents to “cycle for a good climate.” USAG Ansbach community members are invited to participate. 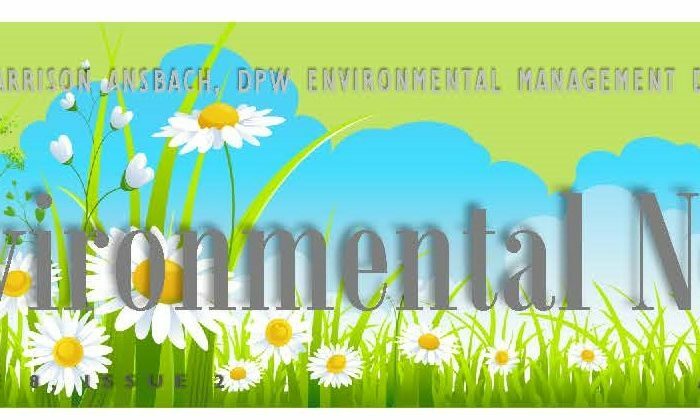 USAG Ansbach kicks off its second annual Plastic-Free Week April 21 at the Urlas Shopping Center. 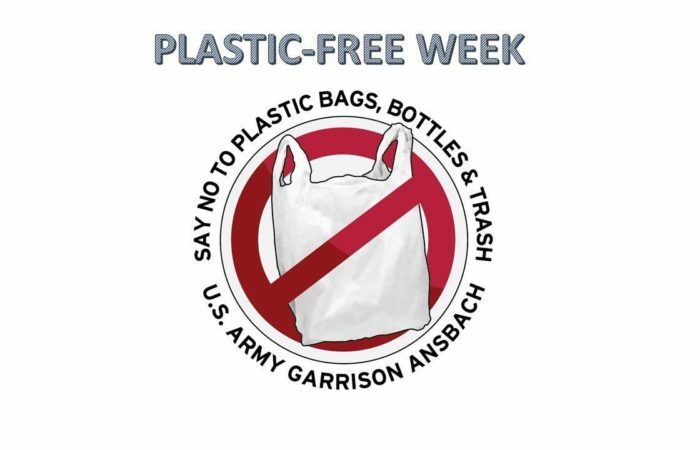 The garrison-wide initiative centers on the reduction of plastic products used on a daily basis. 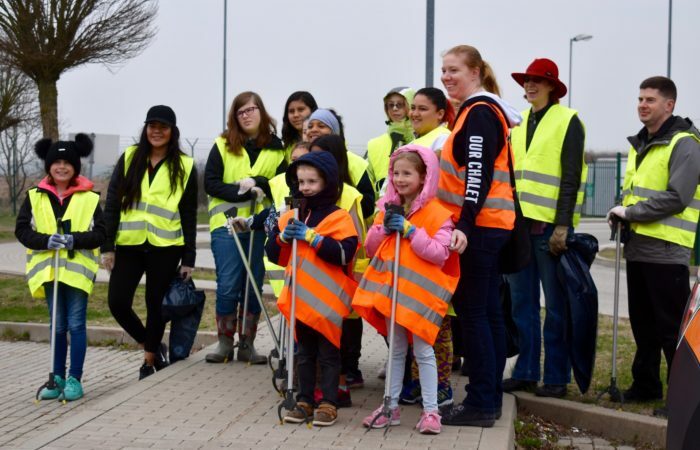 Saturday morning about 50 U.S. Army Garrison members volunteered, joining Ansbach citizens to support the city’s annual “Saub(ä)er” spring clean-up project. 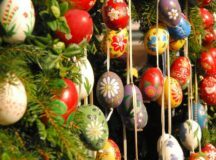 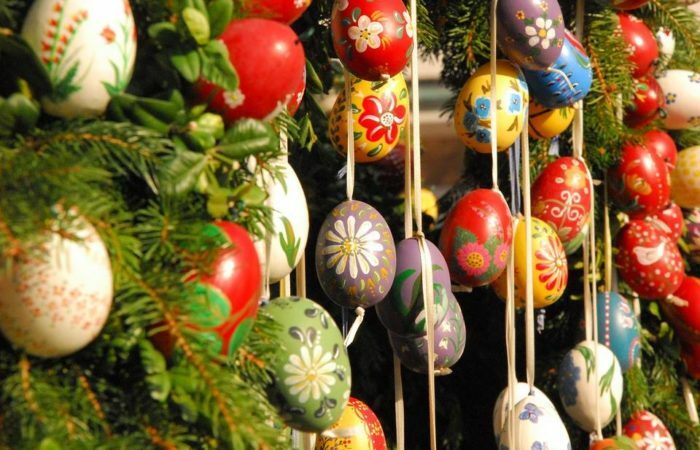 “Was ist los in Franken?” details off-post community events and activities occurring throughout the Franconian region. 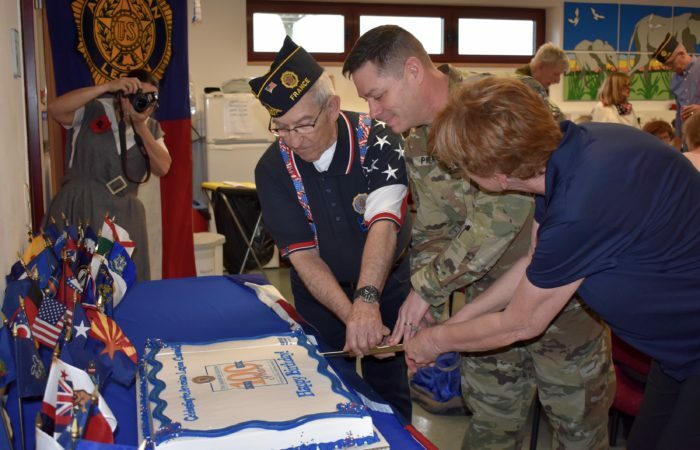 In celebration of it’s 100th anniversary, Ansbach Post 1982 hosted an open house on Saturday, March 16. 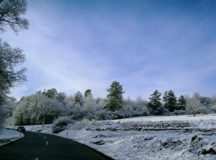 Inclement weather phenomena like snow, ice, rain and fog are part of the fall and winter season in Southern Germany. 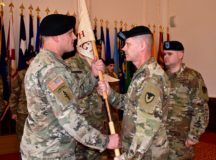 Making sure community members are safe to navigate roads and walkways is a main concern for the garrison and procedures are in place to ensure all precautions are taken. 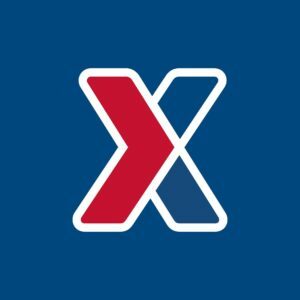 The Ansbach & Katterbach Exchange’s quick-serve restaurants and Express are open for anyone with installation access to dine-in or pick up grab-and-go fare as long as the items are consumed on the installation.